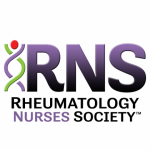 The RNS is excited to announce we have joined the Alliance for Gout Awareness [www.goutalliance.org]. 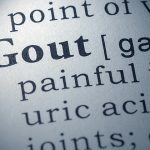 The Alliance for Gout Awareness works to reduce stigmas and empower patients by improving public understanding of gout. 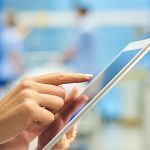 Members collaborate on educational materials and support resources.